This category of membership allow companies and organizations to register their staff as associate members at competitive costs. Associate Members must be designated at registration time and are non-transferable throughout the program year. 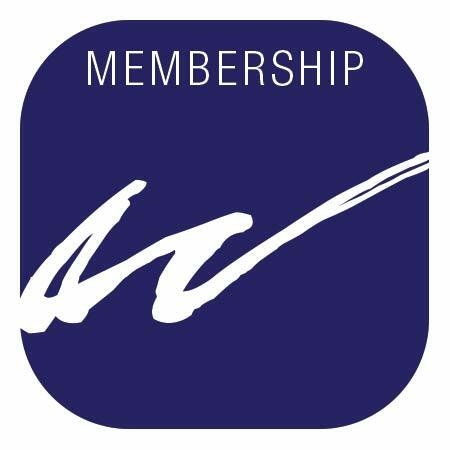 As with regular members, associate members will receive the member price for events and member benefits, and all members and associates will be listed on the WBOM website.